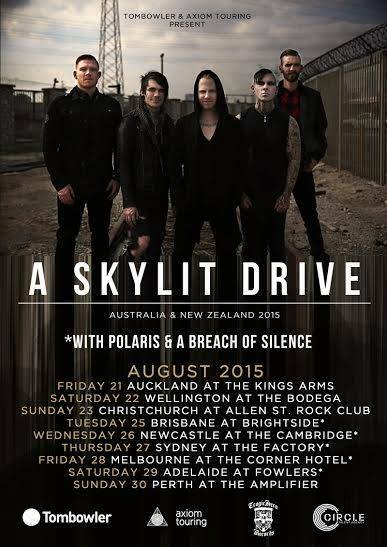 The rock band, A Skylit Drive, has announced a short Australian tour for this August. 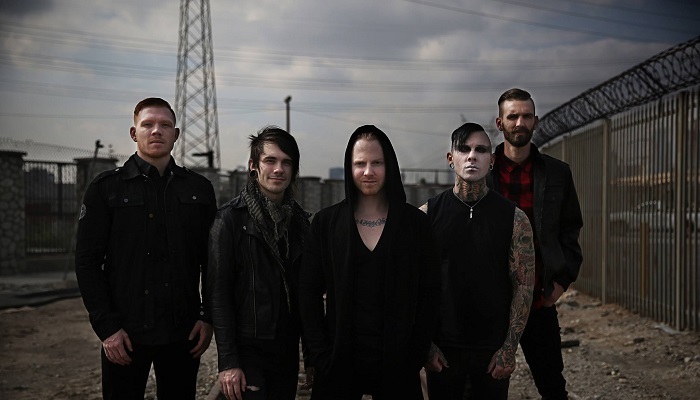 A Breach Of Silence and Polaris will be joining the tour, as support. You can check out the dates and details, after the break.